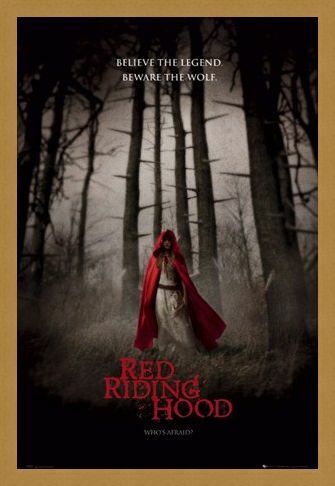 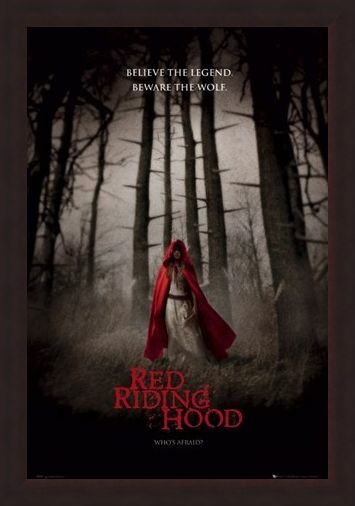 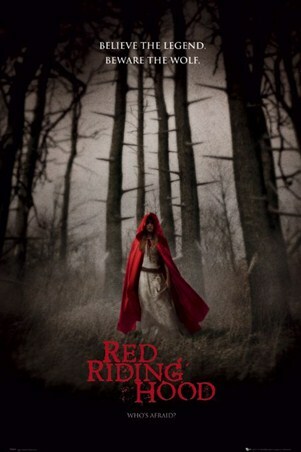 Film Poster: As this eerie poster advertising the 2011 horror film Red Riding Hood explains, "Believe The Legend..... Beware The Wolf". 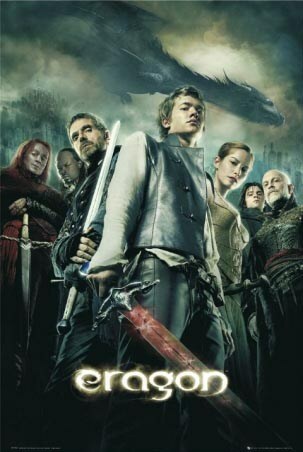 A tantalising feast of horror is packed into this modern adaptation of the folk tale, Red Riding Hood where young Valarie, played by Amanda Seyfried is in love with outcast Peter but much to her disappointment her parents have arranged for her to marry the rich Henry. As the two lovers plan their escape to be together forever they discover that Valarie’s older sister has been killed by the werewolf that creeps around the dark woods that surround the village. Valarie discovers she has a connection to the monster and a tale that places them both in danger evolves. This dark and moody poster with only Valarie's blood red cape bringing life to the dark and sinister forest is deliciously creepy; the perfect poster for a horror movie buff! 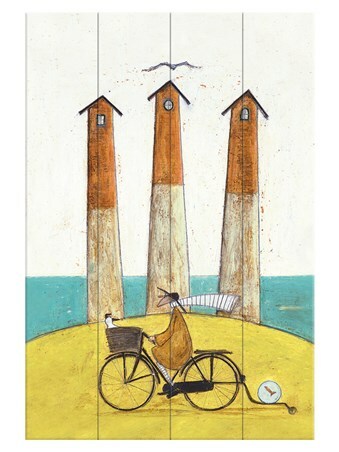 High quality, framed Believe the Legend, Red Riding Hood poster with a bespoke frame by our custom framing service.